Last week I focused on one of the greatest opportunities for us all to improve our trustworthiness: getting off our “S” (self-orientation). I wrote about Level 1 troubleshooting, which zeros in on the fundamentals (things like being curious, generous, and truly committed to doing right by them). This week we go deeper with Level 2 to deal with the sneaky parts. Keeping our “S” in check means we have to get really smart about it. The Level 2 question is whether or not you’re focused on your needs, or on theirs—and not just in a surface-level kind of way. 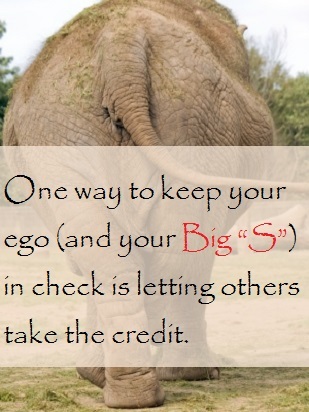 Make no mistake, understanding Level 2 Big “S” (the sneaky kind) requires a whole lotta self-awareness. It rears its ugly head most often when we feel some sort of fear—fear of looking bad, fear of rejection, fear of loss. For the record, all of these fears fall into the category of perfectly normal. Doing something about Level 2 Big “S” takes a real commitment to self-management. It’s a lifelong journey for me. What makes a difference for us all is having the ego strength to see it, acknowledge it, to get off your “S,” and move on. This week, examine your “S” from a Level 2 perspective. Observe your tendencies in a variety of interactions. What do you notice triggers you into Big “S” behaviors? 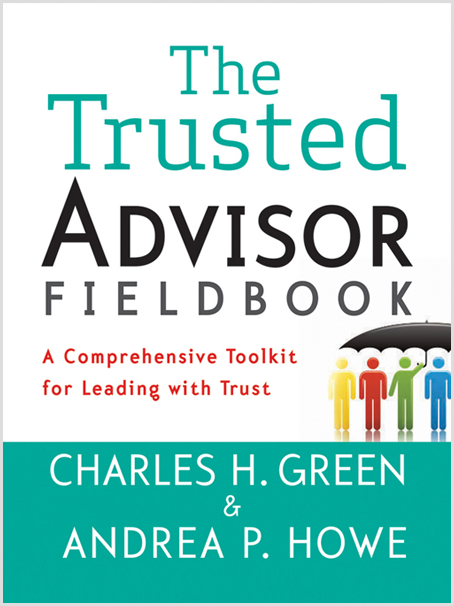 Read more about the psychology of self-orientation, from our friends at Trusted Advisor Associates, or brush up on other-focused marketing and BD tips in Chapter 11 of The Trusted Advisor Fieldbook.